We are extremely pleased to have Daniel Stallings, a licensed independent financial adviser, available at our main office, at 2900 N Oakwood Ave., Muncie Indiana. Daniel is a two-year (2011, 2012) Five Star Wealth Manager Award Winner, and we are proud to be able to make his expertise available to our members! We invite all of our members to take advantage of that expertise! Learn more about Daniel Stallings’s expertise and services. Important Notice: Registered Representative offering securities through American Portfolios Financial Services, Inc. (APFS), Member FINRA/SIPC. Investment Advisory Services offered through American Portfolios Advisors, Inc. (APAI), an SEC Registered Advisor. 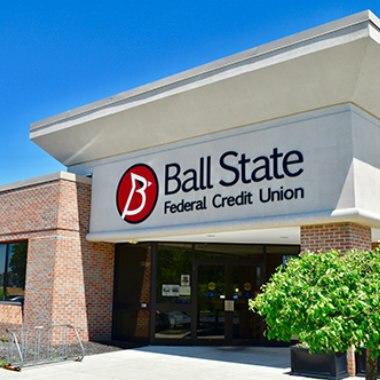 Ball State Federal Credit Union is not affiliated with APFS nor APAI. 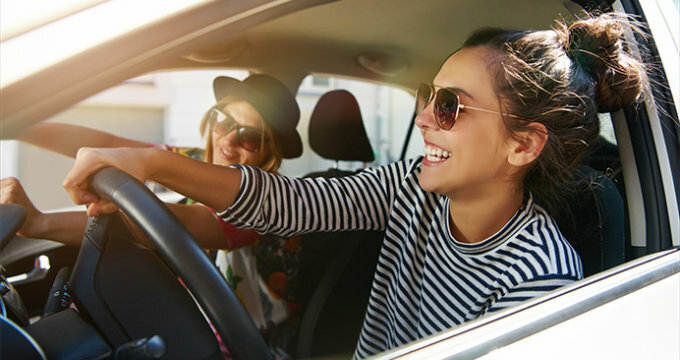 Products and services made available through APFS are not federally insured by the National Credit Union Administration (NCUA), not privately insured by the Excess Share Insurance Corporation (ESI), not a condition of any credit union service, not a deposit product, carry no credit union/affiliate guarantee, no guarantee of insurance underwriter performance, may lose value, and the credit union cannot condition an extension of credit on the purchases of an annuity or insurance product for the credit union itself or one of its affiliates.